The New, Ultimate low-power, low-cost home, small business server and NAS powered by Tonido platform that allows you to access, share and sync your files, photos, music and media from anywhere. Now with Wi-Fi N and SATA II. Shipping Worldwide at local rates! Tonido Webshare allows you to instantly share large documents and media files (photos, videos, etc.) 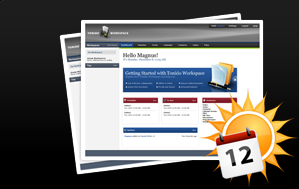 with your friends, family, colleagues or anyone without time consuming uploads or emails. Tonido Workspace is a full fledged browser-based desktop Personal Information Manager (PIM) to store your contacts, calendars, tasks and even files. Tonido Thots is a private blog or journal, which you can use to store notes, bookmarks, Web Clips, and other random pieces of information. You no longer need to carry your music with you! 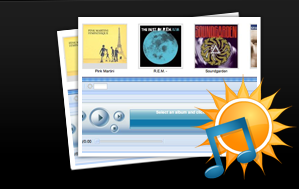 Using Tonido Jukebox, you can stream music from your computer to any PC or a Smartphone. Your music follows you wherever you go. "if you need a website or enhanced NAS functionality quickly, cheaply, and energy-efficiently, you owe it to yourself to check out TonidoPlug." "Tonido is Huge. It is going to explode!" "TonidoPlug is a very likable device: it's cheap, small, quiet, and extremely easy to install and configure.!" "If you're looking for a way to add a home server to your network with lots of flexibility you won't go wrong with a TonidoPlug." "TonidoPlug is more than just a place to dump your files. It's a real server that comes with several applications like a file share, a blog, a personal information manager, a jukebox, and a personal torrent server." "Compatible with Windows, Mac or Linux, you plug in this device to a wall power socket, connect a cable to your intenet router, do a simple setup of the software inside of it and "Voila! 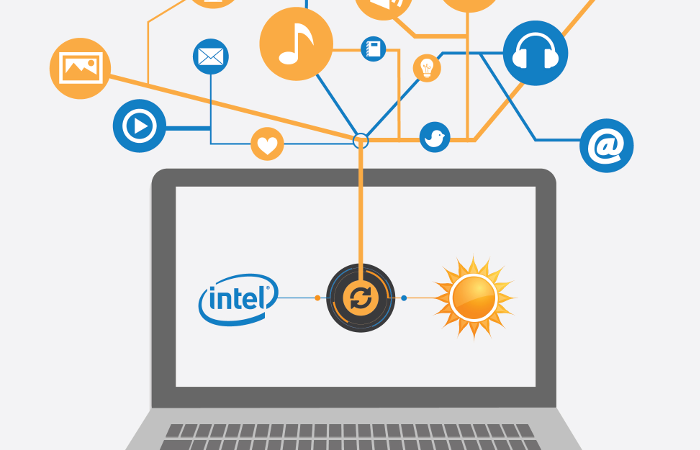 ", you have your very own personal cloud server up and running without calling the Geek Squad." "At a mere price of $99, TonidoPlug is really a great bargain; not to mention the unlimited amount of storage device you can attach to it and the security issue that you never have to worry about. This is really a no-brainer deal." EFSS | Blog | TOS | Support | Resellers | Press | Copyright © 2012 CodeLathe. All rights reserved.